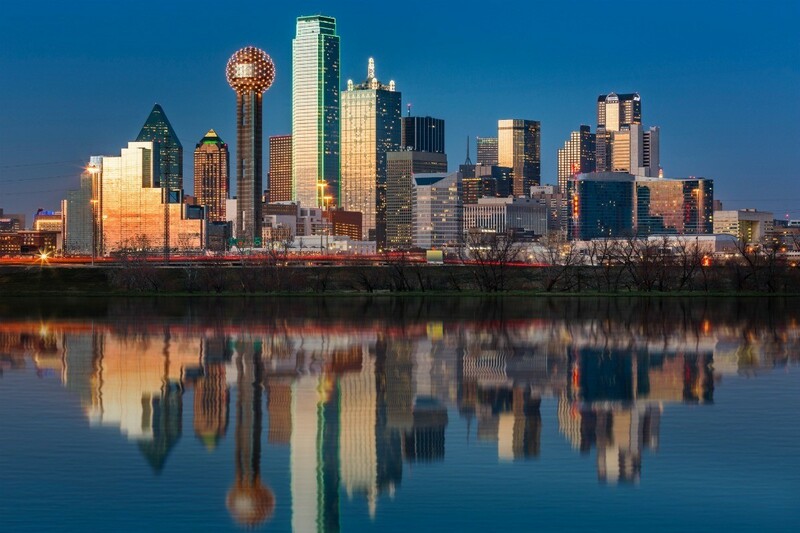 The "Lone Star" state has seven distinct geographical areas, vital diverse cities, the Alamo, and other historic monuments. This is a guide about Texas frugal travel information and photos. This was taken along the river crossing in San Marcos, TX. The river is so clean and clear here. African Lion at a rescue facility with a recessive gene called chinchilla, that makes his mane blonde not brown. He is also referred to as a White African lion. He and his brother were so beautiful to see, they are amazing creatures. This page has tips, photos and guides for traveling to San Antonio, Texas. 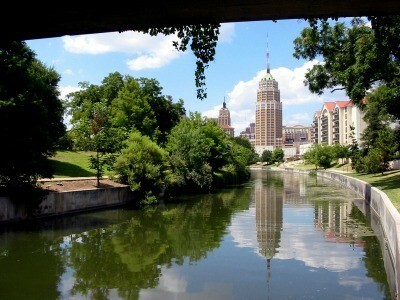 The Riverwalk, the Alamo, and music are just a few of the attractions when visiting San Antonio.